Explore Poland, an eastern European country on the Baltic Sea known for its medieval architecture and Jewish heritage. Explore Poland, an eastern European country on the Baltic Sea known for its medieval architecture and Jewish heritage, with a twin centre holiday based in two of the countrys most iconic settings. The hugely popular medieval City of Krakow and the southern resort town of Zakopane, rich in folklore, boasting unique architecture and a dramatic mountainous backdrop. Following collection from home, depart East Anglia and begin the journey towards Poland. After a Eurotunnel crossing, travel to the overnight hotel in Liege in time for the one night dinner, bed and breakfast stay. After breakfast, continue the journey arriving at an overnight hotel in Gera, Germany for the one night dinner, bed and breakfast stay. Arrive in Krakow in time to settle in at the Hotel Wyspianski for the three night dinner, bed and breakfast stay. The first full day in Poland begins by paying a visit to one of the most moving and poignant sites in the whole of Europe. 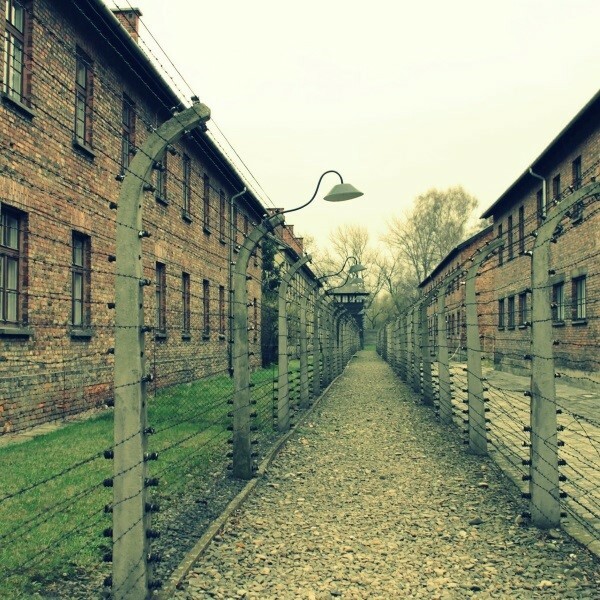 The concentration camp of Auschwitz-Birkenau is listed by UNESCO World Heritage as a site of great historical importance given 1.5 million people were killed by the Nazis between 1942 and 1945. There is an included guided tour through the museums and the original camp barracks. After breakfast, meet a guide for a two hour walking tour of Poland's former capital, considered by many to be the most beautiful city in the country. The centrally located hotel is ideally positioned close to the main market square. The rest of the day is free in Krakow. 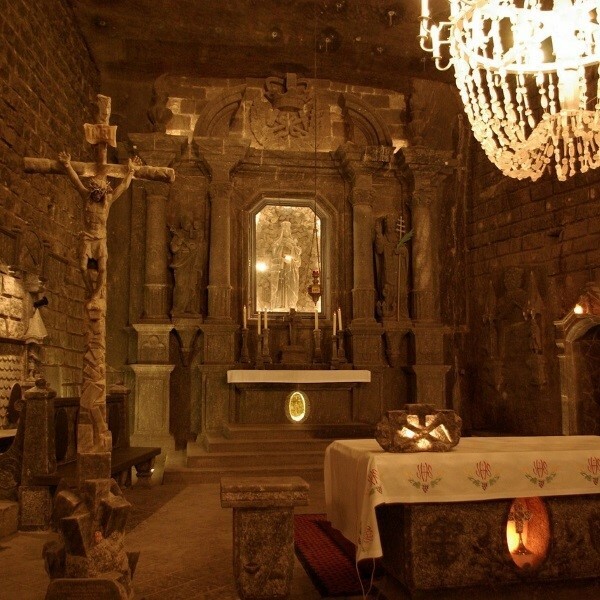 This morning, leave Krakow behind and travel to the Wieliczka Salt Mine, a stunning 'underground town' located on nine levels with chambers connected by corridors. 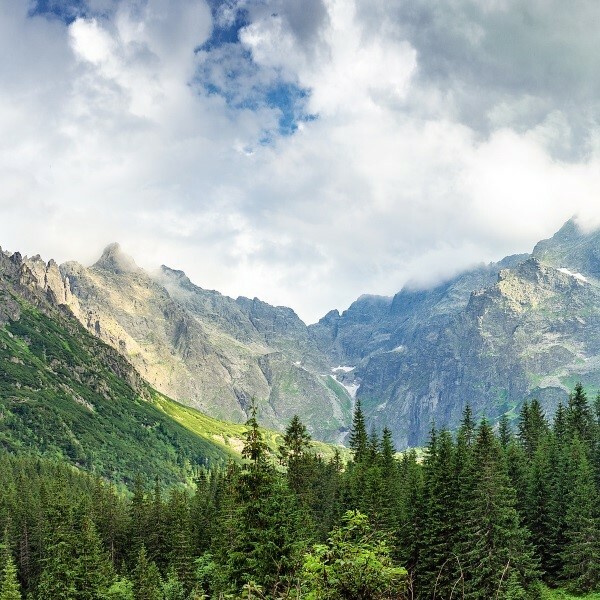 In the afternoon, board the coach and travel south to the Polish resort of Zakopane to check in to the Grand Nosalowy Dwor Hotel for a three night dinner, bed and breakfast stay. Today, enjoy a full day trip to the Pieniny Mountains and the beautiful Dunajec Valley. The highlight of the day will be a relaxing 2.5 hour river rafting trip from Katy harbour. Rafting has been practised here for centuries and the journey, on traditional wooden rafts, will travel about 18km down the Dunajec River through one of the most beautiful gorges in Europe, ending at the Szczawnica harbour. This morning the coach will drive the short distance into Zakopane for a free day exploring the lovely 'folklore' town. Maybe purchase tickets for the funicular railway, climbing around 300m to enjoy fabulous views of the town and the surrounding Tatra mountains. After breakfast, begin the return journey home arriving at an overnight hotel in Gera, Germany for the one night dinner, bed and breakfast stay. We leave Germany behind today and travel to the overnight hotel in Liege in time for the one night dinner, bed and breakfast stay. After the Eurotunnel crossing, head back to East Anglia where the door to door collection service will be waiting to return you home. The 3 star Hotel Wyspianski in Krakow is a modern hotel, situated about five minute walk from the market square and ideally located for exploring the citys historical and cultural centre. The 4 star Grand Nosalowy Dwor Hotel in Zakopane is located at the very foot of the Nosal mountain in a picture postcard location. Part of a large resort hotel and spa, the Grand Nosalowy Dwor is a perfect retreat.